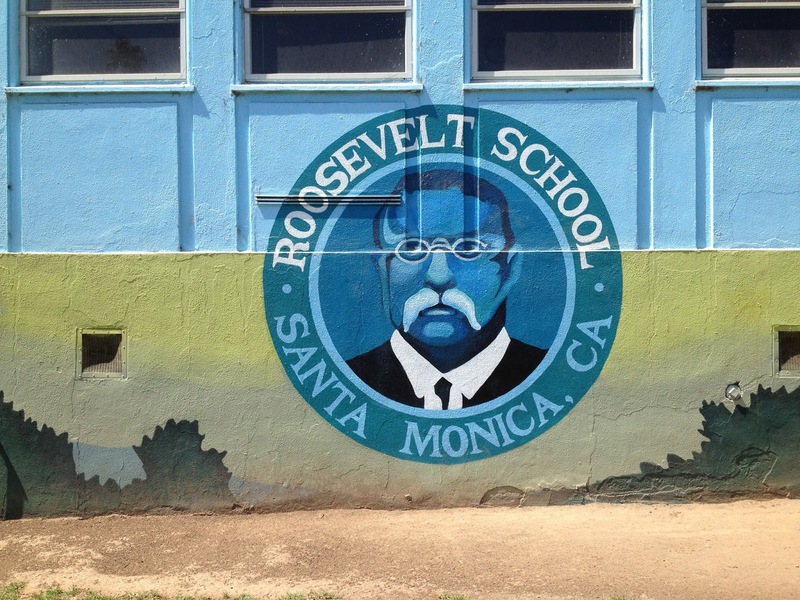 There's a school on the Westside named for President Teddy Roosevelt. But for some reason they've depicted the famous Rough Rider as a Na'vi from Avatar. I can't remember — was free unobtanium a part of the Square Deal?